Automation also forces you to address hidden problems in your processes that are normally handled by staff working around the process. That kind of routine exception handling greatly reduces employee productivity. Automated systems are also self-service systems; automating the most common tasks in a process will free up time for staff to spend on more nuanced problems that require judgment. Automation often starts tactically, with individuals and teams automating services and processes they use and control. 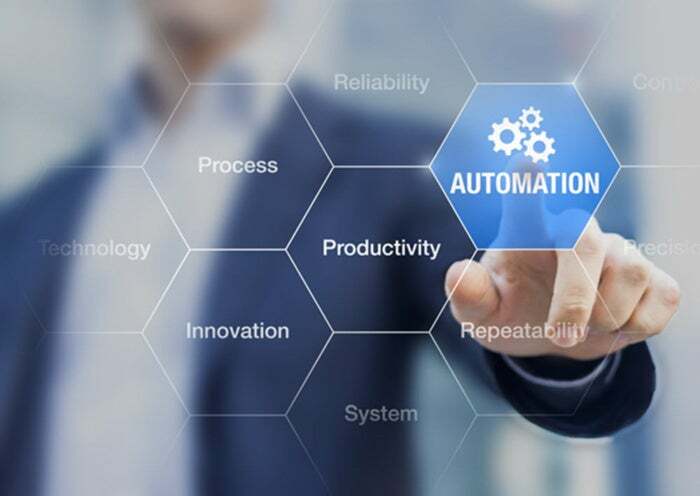 By making automation a strategic priority, you can deliver automated services that individuals and teams use but don’t control, thereby spreading the benefits beyond a single department. Automated, self-service systems, such as password resets and expense submissions, can be used broadly throughout the company to great benefit.